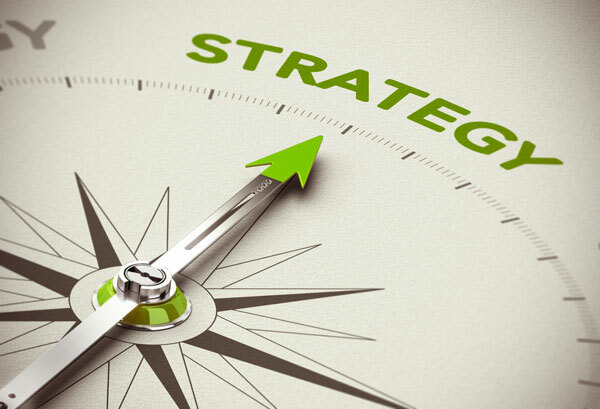 At Evoco, we know strategy. From operational improvements, succession planning, to acquisitive growth, we have the expertise and knowledge to assist you. We will work in partnership with your team to identify opportunities for your business. Whether you seek to grow and expand, improve profitability, gain broader insight into your current or target markets, or prepare for an exit strategy, we can provide the help you need. From time to time, our clients are in need of short-term financial leadership. We have served in interim CFO roles, and helped establish financial stability, formal close processes, and budgeting and forecasting until our clients are in a position to hire a full-time candidate. Being appropriately staffed is a balancing act between knowing the direction your market is heading and understanding your current resource capacity. We have helped clients determine leading indicators for their business and understand the resources required to meet market demand. During a recent review of a client’s general ledger, we were able to identify over $100,000 in annual cost savings. 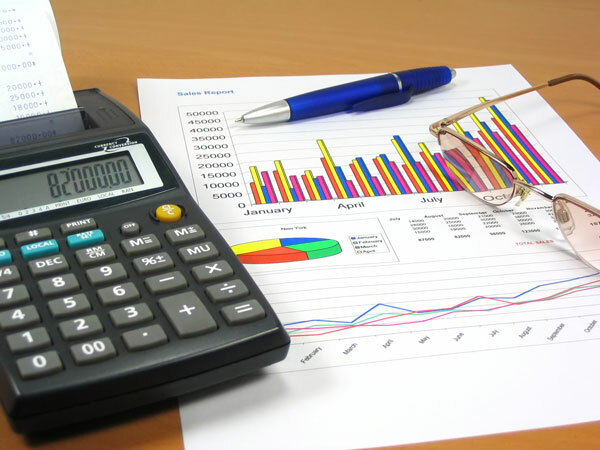 Given our expertise with financial modeling, we can help you analyze capital investment opportunities. We have a thorough, well-documented approach to calculating your investment returns, and know the right questions to ask to ensure you are investing your money wisely.